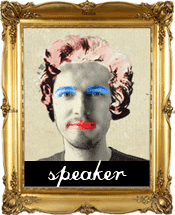 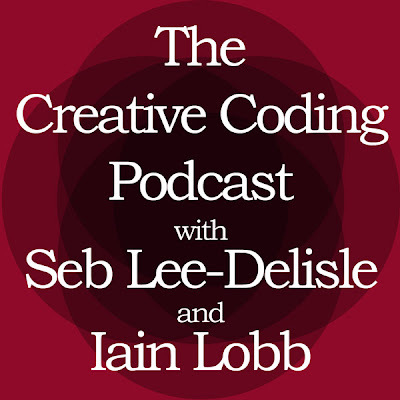 Me and Seb had nothing better to do at the weekend, so we had a chat about web games, HTML5 and Jangaroo, and we're releasing it as a podcast - hopefully the first of many to come! 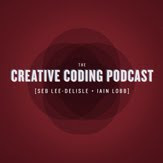 So here it is, The Creative Coding Podcast - Episode 1. Enjoy!